You already know how important reputation management is for growing your business. As one of our valued Spectrum customers, you also know your dashboard has a variety of tools to help you do just that—manage your reputation easily and effectively. And now we’re proud to tell you that we have another great feature to add to your “tool belt”—the Reputation Management custom survey tool! 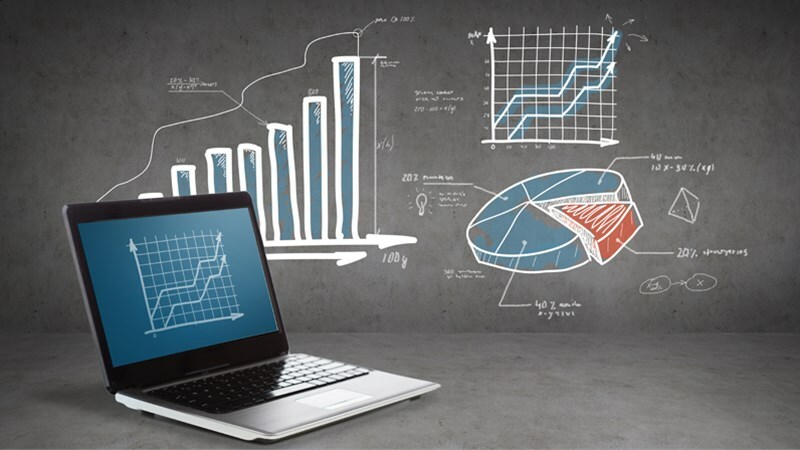 Our new tool allows you to create custom surveys that can be completely tailored to meet your unique specifications. You can create up to 20 questions on each survey (or use the template questions already provided for you) and email them out to customers whenever you want. There’s no such thing as too many reviews, and having them on your site is a great way to build your site’s online authority and improve your business’ reputation. 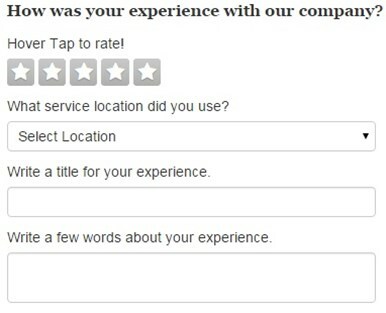 With the new survey tool, getting more valuable reviews is easier than ever. Simply add the question into your surveys and watch as the responses flood in. 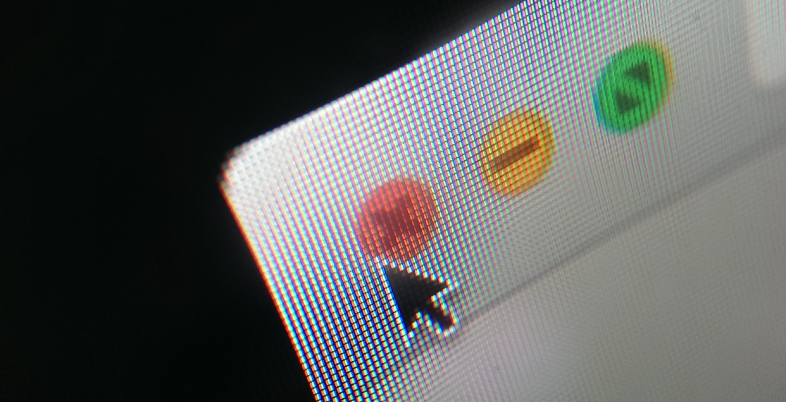 In addition to being able to send out and receive information from your customers via surveys, you’ll get the added benefit of visual satisfaction ratings displayed on your website. After all, who wouldn’t want to show off how happy your customers are with your business? 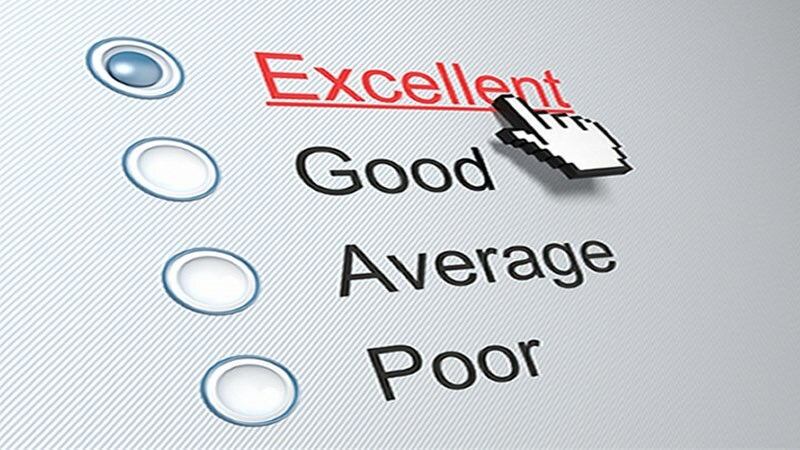 With as few as five completed surveys, the satisfaction ratings will be displayed as a visual, eye-catching graph on your website. 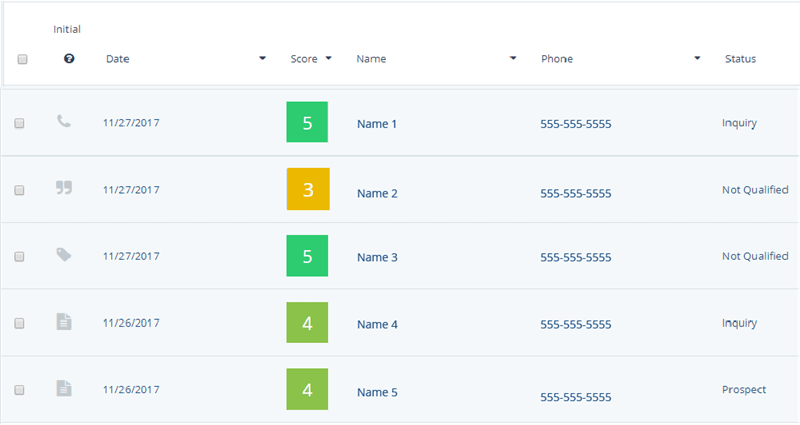 These ratings, which cover many aspects of your business, will adjust and grow as you get more completed surveys. Create your own questions, use the templates we’ve already added in your tool, solicit reviews, or do a little bit of each. 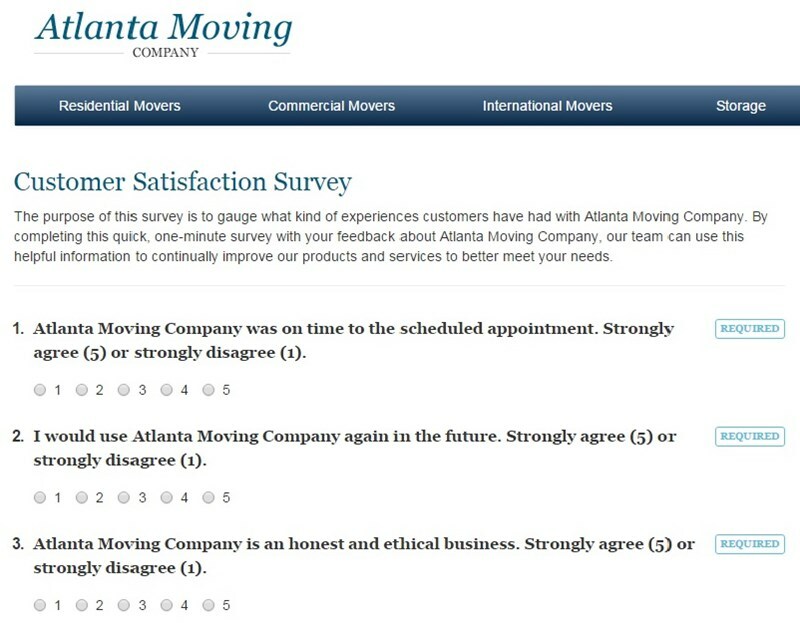 We’ve created a variety of ways to create the perfect surveys for your company’s business needs. Create, send and review all of your custom surveys in one place with Spectrum’s new survey tool! Call your account manager today to learn more today! 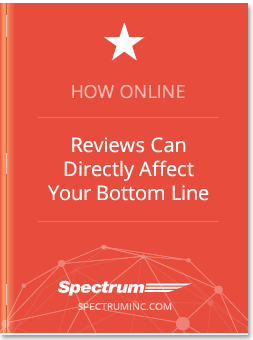 Learn how to use the power of both positive and negative reviews to increase brand awareness, credibility and perceived trustworthiness of your company. After studying journalism and art at the University of Iowa, Stephanie has spent her time writing, editing and creating everything from corporate e-books and branded white papers to e-mail blasts, blog posts and features in beauty magazines. Currently, she's been able to use and grow her creative skills in her role as Spectrum's Marketing Manager. For more from Stephanie, connect on LinkedIn. With our help, Tundraland has 500+ 5-star reviews online. 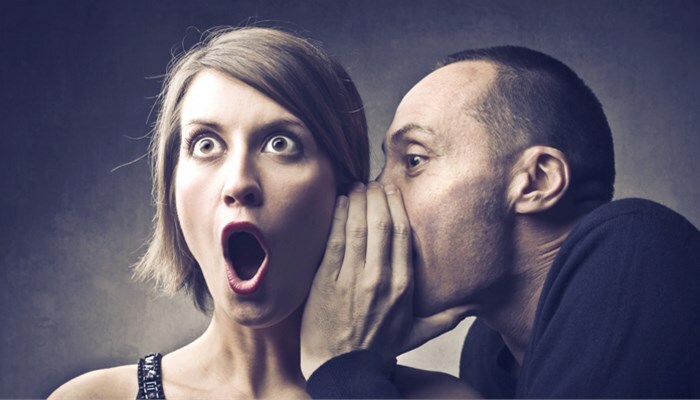 Every one of your lead generation efforts hinges on you having a sterling reputation. From cutting-edge review request technology to innovative job mapping tools, we have the tools you need to build the reputation you need. Just ask Tundraland, our partner and the Big 50 Award winning remodeler out of Green Bay.